So you start out a new blog, and of course, you want it to look professional and beautiful. However, when you start your design you might find out that it is not as easy as you thought! Getting everything to look pretty, fit together, work well and it all being on brand is hard! 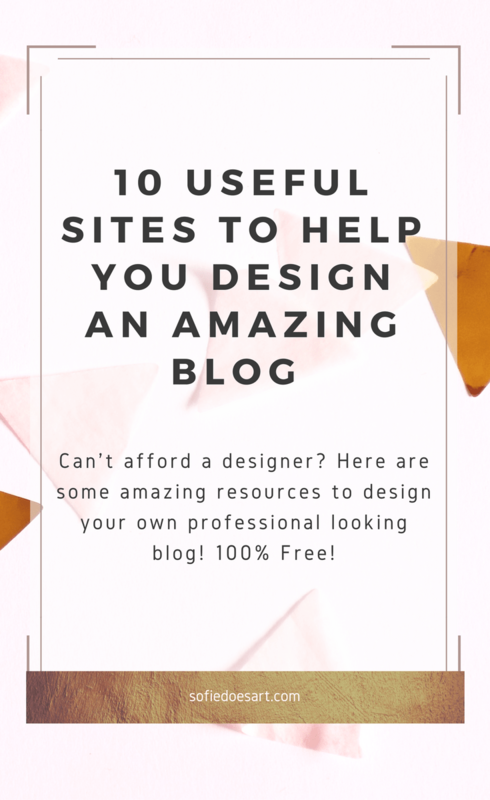 Luckily, the web is full of amazing resources to help you while you are designing your blog on your own. The best part is; All of these resources are 100% free!! First is this amazing resource. I am hopeless with combining fonts. I just don’t have a feel for which would look good together and which fonts don’t. Luckily, with Typewolf, I can simply see examples of fonts that work well together and how they can be used. This site really learned me a lot about fonts and their use! Make sure to check out their resource page for even more amazing insights. This is a simpler database type site for finding font combinations. You can search by the type and find the combination available. Pro tip; below the examples is a link to the google fonts page of the type which has its own tab with pairings for you to check out! The pairings on this site look great for sure! 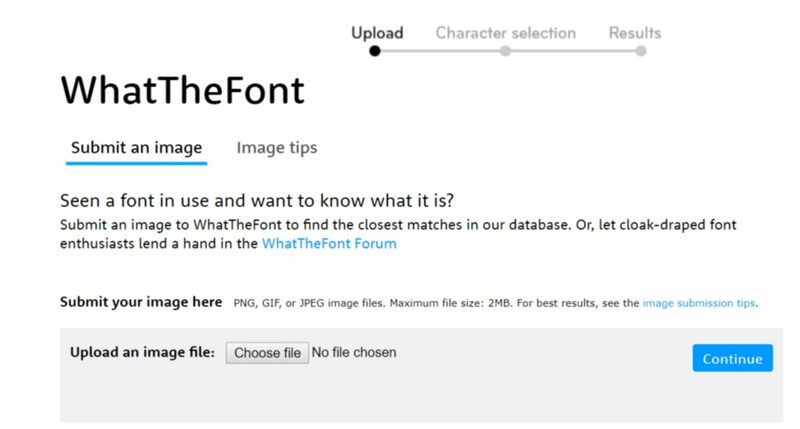 This site lets you upload images and they will try to find the match to the font in the image in their database. This is perfect for when you finally have found a font you are in love with but you don’t know what it is called. A well-known site where you can make your own graphics for your site and social media! You can use this for everything from printables to headers and make it all look amazing. Pro tip; You can make your sidebar shine by making your links into images. The only side note I would like to add is that it can be a little bit obvious that you are using Canva if you just use the templates! Try giving them a little twist to make them look different from the template. Befunky is a photo-editor, designer and collage maker in one. It basically does the same as Canva but since it has other templates you might want to check it out! The photo editor is also just really amazing on its own! Do you need to make a nice colour template, maybe for a new product or to update your blog? Paletton makes it easy to make colour schemes that fit with each other. You have lots of options and buttons to play around with to create a lovely colour scheme. 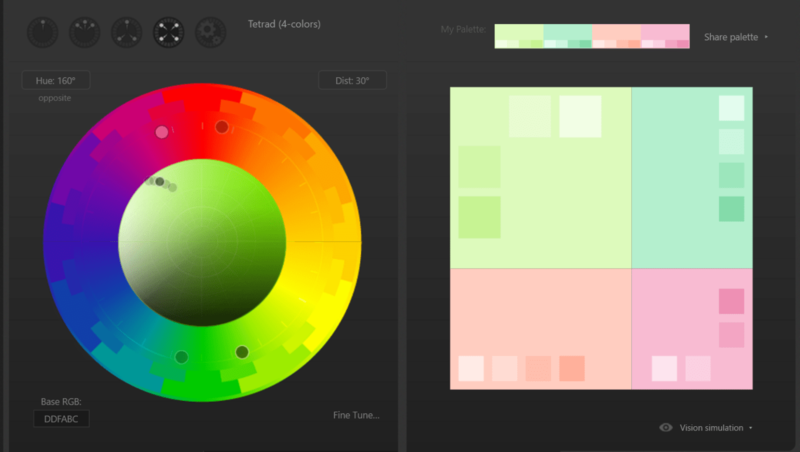 Plus it can show you example web pages with your colour schemes. It gives you both the hex code and RGB codes and you get lots of colour options and variations. You can truly create the custom colour scheme you want with this site! This one is for those who are not afraid to get a little technical. W3schools is a great resource for learning HTML but also to get pieces of code to improve your pages. I used this site so much when I was giving my web pages a make-over! Need some inspiration for your site? Check out the best designs to see what is in and get inspired. They even have a page all on WordPress themes. A personal favourite, however, is the workspace page (even though that has nothing to do with web design). 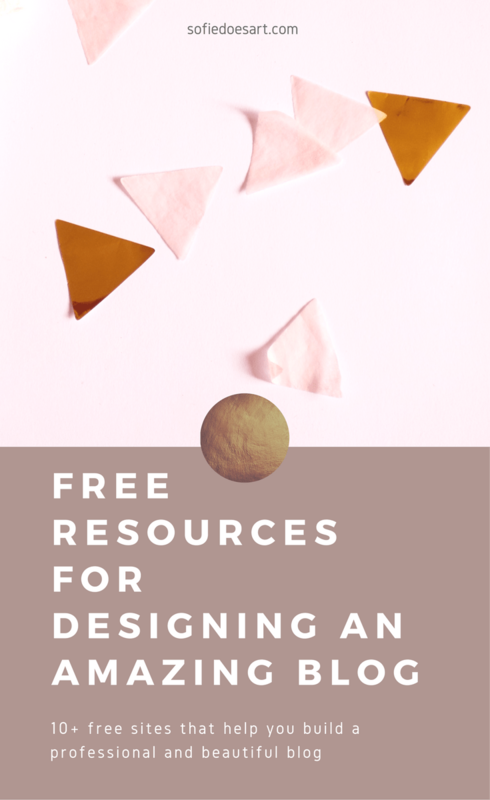 The final resource is this amazing blog by Marianne that helps you not only with design questions but also walks you through many technical issues and more. I get surprised again and again by what I can do myself for my blog with her tutorials and insights! I think designing your own blog is wonderful and great and I learned a lot from it. But the occasional tool is really helpful because you can’t be a star at everything! I hope these prove to be helpful and that there are some that you hadn’t heard of before. If you’re into integrated solutions but not sure which website builder to choose, you can take a look at this interactive tool for choosing the best site builder by Satori Studio. It comes with an in-depth review of each product as well as one-on-one comparisons. I hope that all these resources prove to be helpful and that there are some that you hadn’t heard of before. What is your favourite site for help with your blog design? wow this is a long list of resources. Some of them I have never heard of before. Thank you for sharing your thoughts and collections of helpful resources and it’s very nice to hear from you. I don’t reply so much recently but I hope after submissions I can update my own blog and become a bit more active in the online world. Keep up the good work 🙂 I really love how you have rebranded your blog and it’s nice to see how your business and blog are growing.